The passing of Brigadier Kapil Mohan, chairman, Mohan Meakin Limited, did bring an era to an end, but the obituaries made one critical error. He was not the creator of Old Monk -the iconic rum brand, in fact, saw a relentless decline in numbers over the past decade under his watch. It was his brother, Colonel Ved Ratan Mohan, who gave birth to it. The Colonel wore many hats -he was a Rajya Sabha MP, Lucknow's mayor for two terms and even the chairman, Central Board for Film Certification, and a bon vivant, whose home would come alive with soirees attended by politicians and film stars. Col Mohan, who took over the reins of the company from his father, Narendra Nath Mohan, in 1969, launched Old Monk in 1954 after a visit to Europe, where he was very much impressed by the Benedictine monks and the liqueurs they produced. The name Old Monk was his tribute to them, though the jolly face of a tubby man that you see on the bottle is believed to be that of HG Meakin, who took over the brewery and distillery business of Edward Abraham Dyer in 1887 and eventually got it listed on the London Stock Exchange. 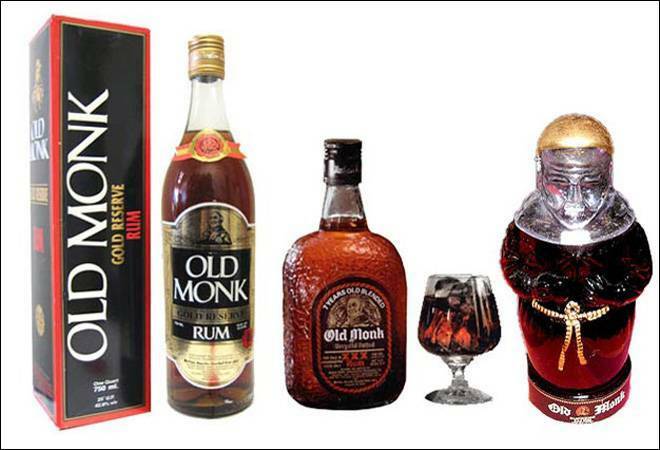 Matured in oak vats for seven years and infused with spices, Old Monk was a rum in a league of its own. Initially, it came in long bottles but Col Mohan was so impressed by the crinkled, short-necked bottle of Old Parr whisky that he decided to adopt it, although it was a technological challenge. The makers of Old Parr meanwhile took Mohan Meakin to court over the bottle and eventually the two companies agreed to let Old Parr keep its dark-hued bottle, whereas Old Monk moved to the transparent one that is still in use. When Col Mohan was busy doing all this, his younger brother, Brigadier Kapil Mohan, was heading Trade Links - it was the marketing and distribution arm of Mohan Meakin. The Brigadier, who was in the Territorial Army, took over the company in 1973, when his elder bother met with an untimely death.